Aloha and thank you for visiting my website. 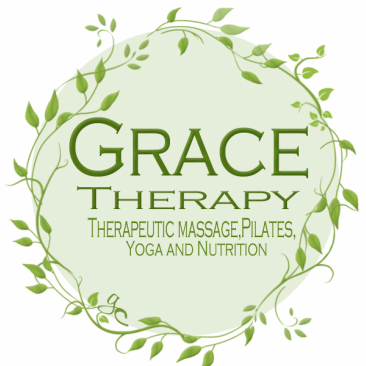 My name is Grace Crozier and I am a licensed massage therapist and a graduate from the Maui Academy of Healing Arts. I am a Professional Practitioner in The Arvigo Technique of Maya Abdominal Therapy®, Certified in Traditional Thai Massage, Reflexology and the John F. Barnes Myofascial Release® and Myofascial Unwinding®. I am also a STOTT® Pilates Instructor and a Wisdom Flow Yoga Certified Instructor. In addition, and to enhance my understanding in body therapy I obtained my Health Coach Certification from the Institute for Integrative Nutrition®. 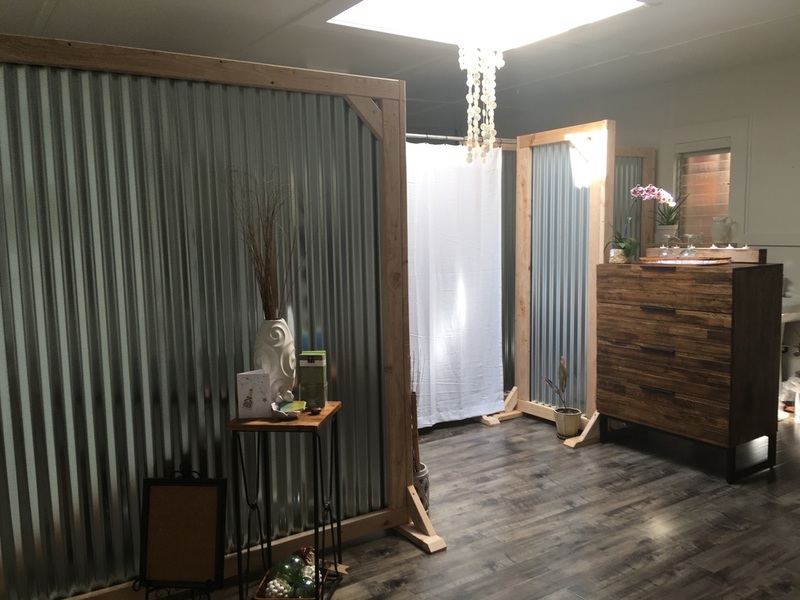 Using my knowledge in massage, Pilates, yoga and nutrition I assist my clients through their physical therapy and expertly integrate a customized massage or home/self care workout. My focus is on structural integration, core stabilization and body awareness that I feel is essential in moving through our daily life for safety and balance. As a mother of 3 athletic children I know the effects of a therapeutic touch with caring intention. I understand the need for a nurturing environment to promote in a child’s healing process and I am able to facilitate the same intention on my clients. *All photography was taken by and belongs to Grace Crozier except profile (about Grace Therapy) photo. Profile photo was taken for and belongs to Victoria-Elle Crozier Harders.